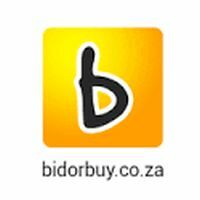 PriceCheck is a service that allows you to compare the prices of millions of products, in thousands of categories, from hundreds of South African shops. Pricecheck has been around since 2006 and is a website as well as an award winning app, that allows you to compare prices of any particular item across any of the merchants registered with PriceCheck. 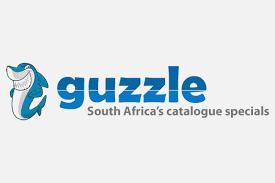 PriceCheck joined the Naspers group in 2010 and is South Africa’s leading price comparison service. PriceCheck has also branched out to Nigeria. The PriceCheck mobile app is very useful as it allows you to scan the bar-code of a product in shop and search PriceCheck for the price, reviews, store and location information.